Each installation is project managed by our expert project management team, working with our highly industry trained engineers. Each project is assigned to a project manager who will remain the point of contact until completion and final handover. They work closely with the client, whether end user, main contractor or consultant, developing a close working relationship to ensure that the project runs smoothly . Our projects range in value from £2k to £2m and we have the required experience, structure and work practices to complete projects of such size. This includes co-ordination of works with the whole project team, the required resources at our disposal, and strength & reliability of supply chain built over 40 years. We take pride in ensuring every project gets the same level of commitment and standards irrespective of size. Our project management team are accustomed to dealing with tight timeframes and challenging situations and pride themselves on their flexibility and solution finding. 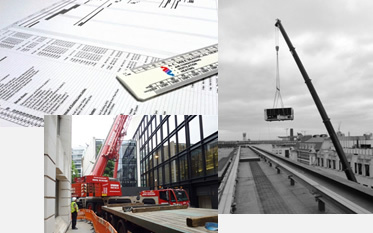 Our experienced and knowledgeable project management team ensure that projects are delivered to timescale, budget and standard. All of the project management team are IOSH Managing Safely trained as a minimum, and are conversant with health and safety legislation including the Construction (Design & Management) regulations. We work closely with the client to ensure site specific details are taken into account and the project is completed without incident or harm to persons or property. 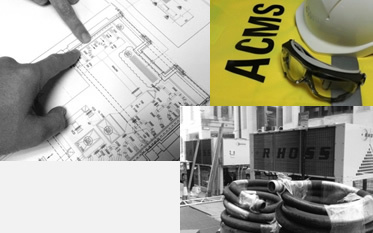 We are experienced in the role of Principal Contractor and the project management team are supported by our own in-house Health and Safety Advisor. 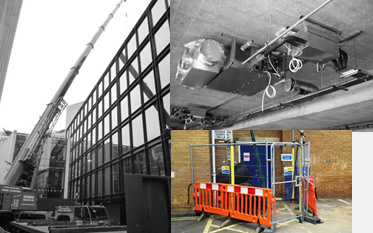 We have extensive experience of completing projects in multiple sectors & varied environments including: high value (process & product), high security and occupied premises/ operational buildings where normal functionality has to be retained. We are accustomed to taking measures to ensure minimal disruption to and safeguarding of occupiers, premises, process and product, whether office buildings or high technology production environments. We are adept at completing projects where process/ business critical systems have to be maintained e.g. N+1 resiliance for SER rooms and CER Comms rooms. This includes provision and installation of temporary cooling equipment, such as chillers, to maintain resiliance at our client premises.